February and Valentine's Day are all about love and friendship. I hope you have already downloaded my free game! If not, you can get it at my store. 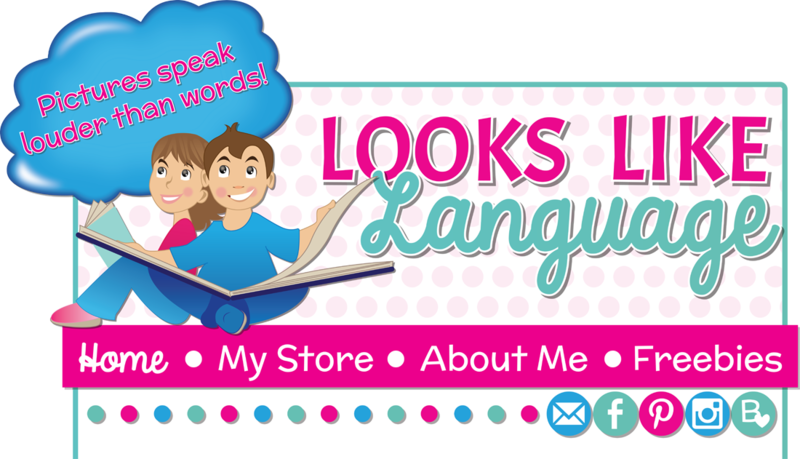 Add a Little Kindness from Looks-Like-Language! 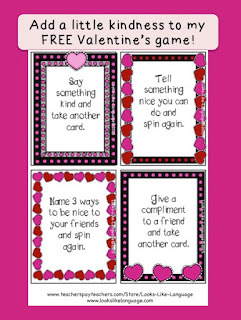 This week's Freebie for a Fun Friday includes a set of cards to use with my game to open a discussion of kindness. Such an important topic for every room in the school! 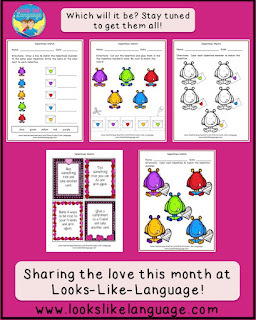 It also includes a worksheet that can be used for homework after playing the game. Just click here or on the picture of the cards to add a little kindness to your room! 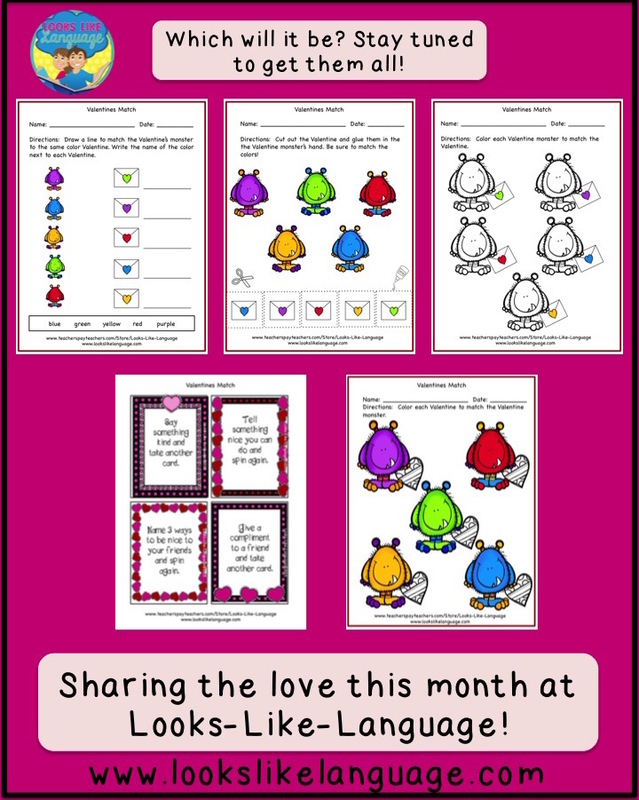 If you want the rest of the worksheets, sign up with your email in the 'Get my newsletter' box. The link will come in my next newsletter, which is sent out every Tuesday. I realized that I had to speed things up a little to start getting you all of the materials before these mid-month holidays! This way, we can get a head start on March after Valentine's Day! I hope you are feeling the love!